What is a CT Angiography of the Heart? CT Angiography of the Heart may be used to diagnose abnormalities of the heart, including coronary vessels. 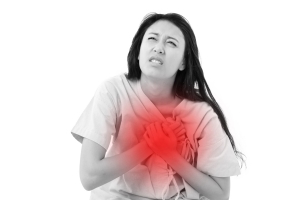 Suspected heart disease because of symptoms such as chest pain, shortness of breath, fatigue and/or risk factors of coronary anomaly (also known as suspected abnormal anatomy of the coronary arteries). High cholesterol, family history of heart disease, diabetes, high blood pressure, cigarette smoking, overweight or obese and physical inactivity. Intermediate risk of coronary artery disease before non-coronary heart surgery. Yes. 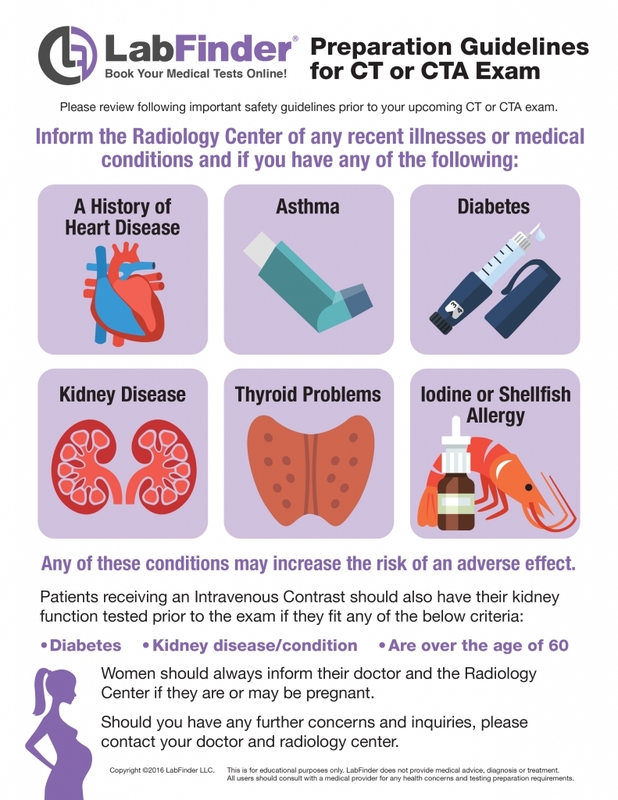 CT Angiography Scan is an imaging test which involves a small amount of radiation to show pictures of the organs, tissues, and bones of the body.